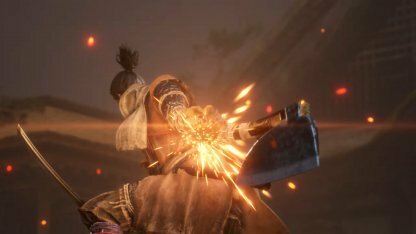 Check out this Sekiro: Shadows Die Twice guide and walkthrough for the Shugendo ~ vs. Armored Warrior (Knight) boss fight. This includes gameplay tips, hints, techniques, tricks & more! An enemy will be lying in wait at the end of the Pathway. Fighting him here is dangerous as there's little space for you to maneuver around. It's recommended to just run away from him and climb up the side of the mountain immediately. 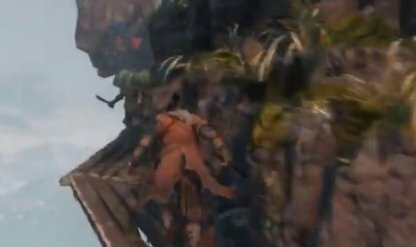 Other than breaking the Armored Warrior's posture, you'll also need to destroy the walls around you so he could fall to his death. When fighting him, stick to the wall to bait him to destroy it when he attacks. Check Out How To Beat Armored Warrior! It's impossible to bring down the Armored Warrior's health during the fight. 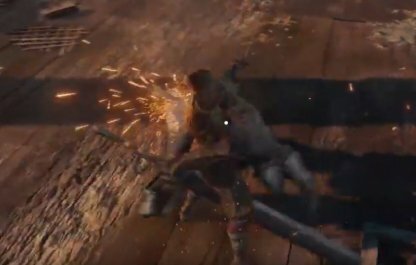 You'll be able to defeat him by breaking his posture, which does not deteriorate during the fight. The Armored Warrior's Swing Attacks have a big reach so make sure to dodge to your side as soon as he rears his sword. 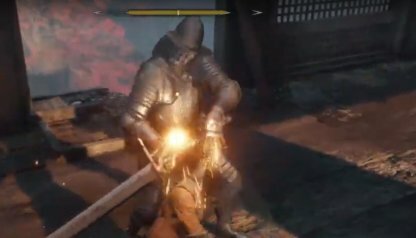 You can also get in a few sword strikes to his side while he's doing this. Keep your distance from the Armored Warrior when he does multiple overhead attacks in a row. 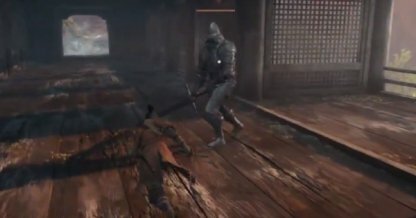 Even if you dodge to your side, the attack finishes off with a full circle sword sweep that can easily knock you down. 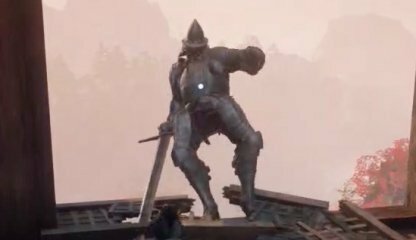 With the Loaded Axe, you'll be able to deal high amounts of Posture Damage with each successful strike, making it easier to fully break the Armored Warrior's Posture. 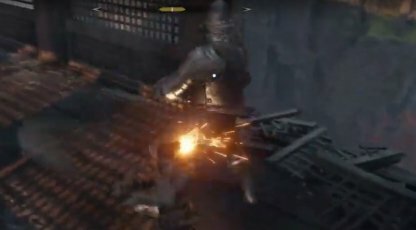 Attack the Armored Warrior with the Loaded Axe from his side when he does his swing attack.